How to place an order Team Sales Catalog Logos Who are you buying for? 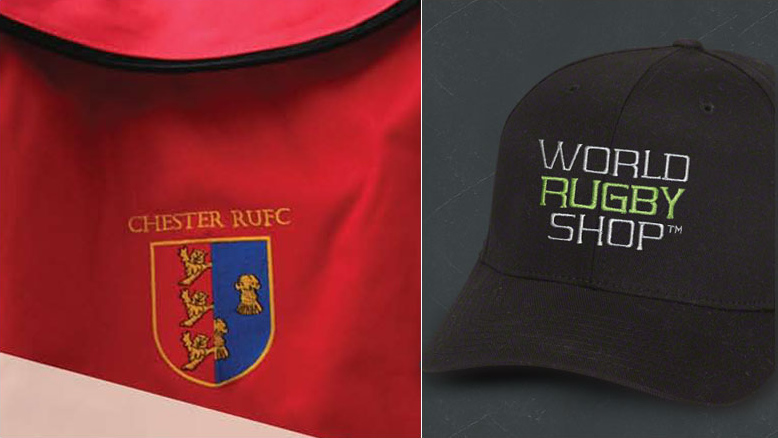 World Rugby Shop carries a huge number of stock apparel items and accessories that can be embroidered or printed with your team's logo. From bags and caps to polos, warm-ups and t-shirts we can kit your team out entirely. Check out our catalog of customizable stock gear and pick out some gear for your team. Once you're ready to order, our team sales reps will be standing by to help you out. Call us at 1.877.776.7651 or contact us via email.